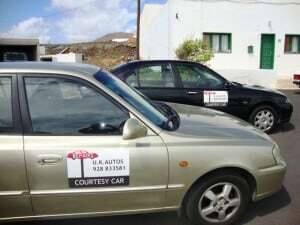 U.K. Autos, the first British garage on the Island of Lanzarote. 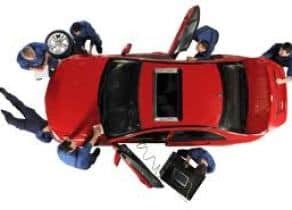 This family-run enterprise has been established now for over 25 years with fully qualified mechanics and bilingual office staff. One stop car shop for all your motoring needs. From engine re-builds to oil and filter changes while you wait. 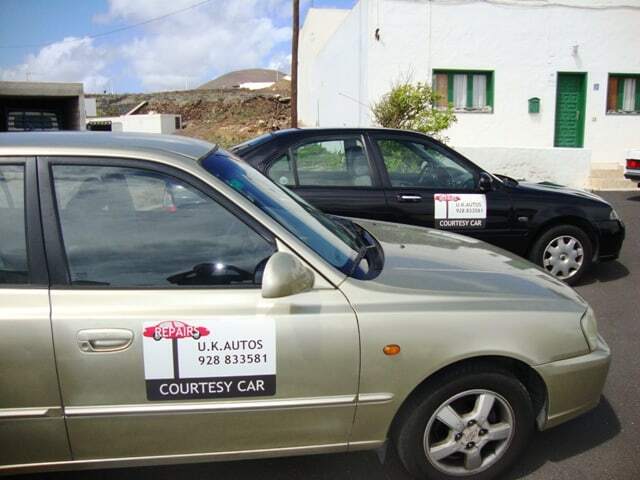 Surf our U.K. Autos website for more information on what we can do for you and your vehicle. Feel free to contact us for more information. WE PRIDE OURSELVES ON OFFERING FIRST CLASS QUALITY SERVICE AT REASONABLE PRICES.